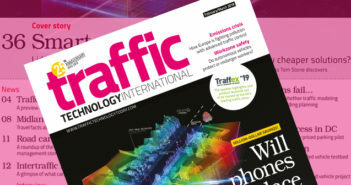 One of the leading global suppliers of RFID (radio frequency identification) readers and antennas, Feig Electronic, has revealed its part in the National Highway Authority of India’s (NHIA) launch of an open road tolling (ORT) system. The NHAI has achieved the first milestone in its electronic free-flow toll collection program when it operationalized one dedicated FASTag lane at all toll plazas across the country with the help of RFID technology from Feig. Now FASTag-enabled vehicles can cruise through the dedicated ORT lane without stopping at toll plazas on India’s national highway network. 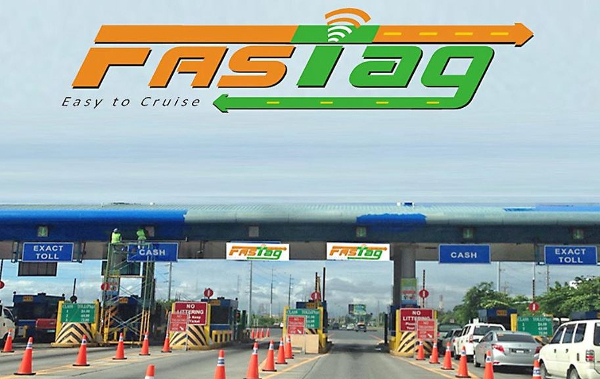 Headquartered in Weilburg, Germany, Feig has supplied more than 600 RFID readers to the NHAI as part of its FASTag program, which is the country’s new ORT method that relies on open ISO standard RFID technology to allow vehicles to pass toll booths and areas without having to stop to pay. Feig will continue to supply the NHAI with its ultra-high frequency UHF (860-960MHz) long-range RFID reader devices including the premium LRU3000 and the standard LRU1002 models to help improve the FASTpay system and ensure traffic in India can continue moving. The NHAI’s hope is that this program will speed up commute process times at plazas while reducing accidents. 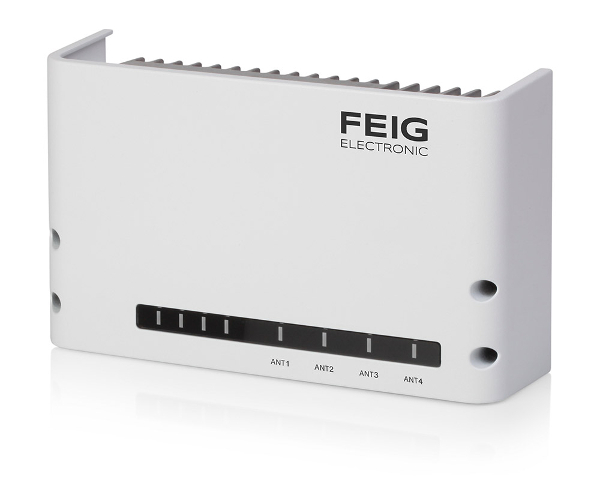 Both RFID units have an identical form-factor of 10.23 x 6.18 x 2.56in (260 x 157 x 65mm), allow the connection of up to four antennas, and operate using a power supply of 24V DC or Power over Ethernet (PoE), with the premium LRU3000 having a read range of 52.5ft (16m) as opposed to the LRU1002’s 40ft (12m) scanning limit. With the introduction of this innovative technology, it will now be easier than ever for commuters in India to get where they are going without having to repeatedly stop to pay tolls. The devices are extremely accurate and will ensure those traveling are charged the proper fee amount while using the road, freeway or highway in question. To start with, the RFID toll tags stored vehicle data such as registration number and class of vehicle, which help determine the exact charges at each toll booth it crosses. Recently, NHAI has also started putting encrypted vehicle-related data such as the engine and chassis number in these tags. The RFID tags have the capacity to store more data to help with insurance and GSTIN (Goods and Services Tax India) number. 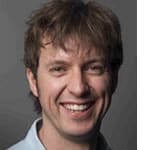 “The National Highway Authority of India made an intelligent decision to select the open ISO standard 18000-6C UHF RFID standard, as it’s easy to enable the adoption of it, and it’s offered at an affordable price,” explained Feig Electronic’s senior product manager, Manuel Haertlé. “Additionally, our LRU3000 RFID reader is able to support the open protocol, allowing for free-flowing traffic that is traveling at more than 87mph (140km/h).